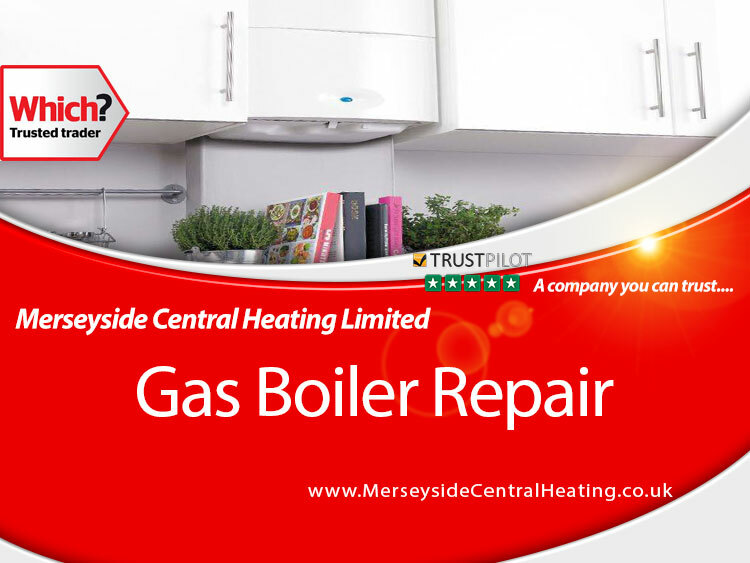 Looking To Have Your Boiler Serviced or Repaired? 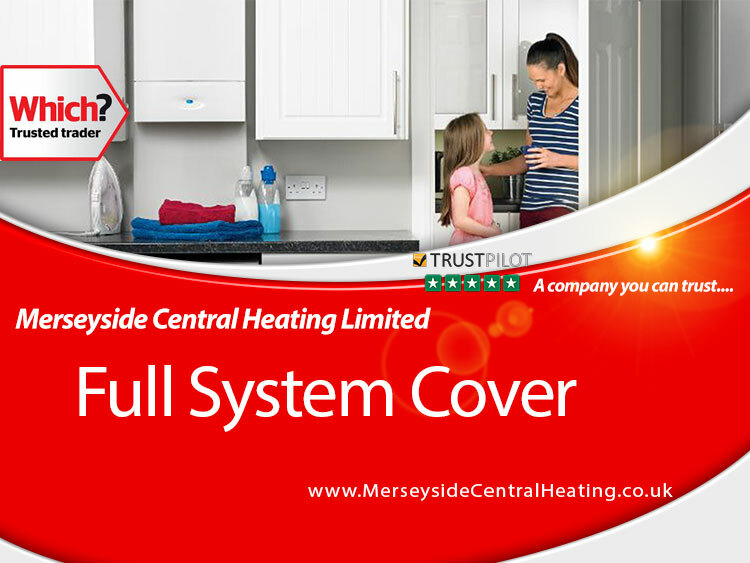 - Only A-rated top quality boilers and products installed. If your boiler has broken or you have no heating or hot water then we have emergency boiler installation available at all times, we are able to offer this as we have ongoing work with the local council which we can shuffle round to free up a team of engineers to have your new high efficient boiler installed and have the heat and hot water back on in no time. We offer a wide range of finance deals to suit your budget (see attached Worcester attachment for content) Latest boiler replacement offers.... Free wireless control and Chemical flush with every new boiler installed by us. Just some of the Frequently Asked Questions asked by customers and clients. If you question has not been answered, please contact us here. Q1. Is there any cost involved when providing a quotation? No, our quotations and advice are free of charge. Get your free quote online instantly here. Q2. Should I choose a combination boiler or a conventional boiler? A. There are lots of benefits of having a combi boiler, they save space as you remove all water storage tanks and cylinders. They are mains water fed so you have unlimited hot water on demand. They are cheaper to run as you are not pre-heating a cylinder of hot water that you may not necessarily use all the hot water from. The disadvantage is if you have more than one bathroom/shower then you may experience a reduced flow rate of hot water when running more than one tap/shower simultaneously. Q3. What size combination boiler should I have? A. Combi's come in different sizes normally ranging from 24kw-42Kw, our experts will recommend the correct size when surveying your property. Q4. What price/cost is a new boiler? A. Upgrading your boiler to a high efficiency model will save you money in the long run, they come with a 7-10 year warranty so no more costly repairs or boiler cover needed. Depending on make, model, and work involved the prices can vary so fill in the attached form or give us a call for a free no obligation quotation. Q5. Do I need a chemical cleanse or a powerflush? A. We include a chemical cleanse flush as standard on all of our boiler installations, upgrades and new central heating systems, if upon draining the system we notice the water quality is black/brown sludge then we recommend that a powerflush is completed. Q6. Q. How long does a boiler install take? A. A combi for combi swap takes 1-2 days depending on any extras I.e larger size gas pipe required. Same goes for a conventional for conventional swap. Removing a floor boiler or back boiler unit and upgrading to a combination boiler can take anything form 2-4 days. Q7. Do I need to get my boiler services whilst it is still under manufacturer´s warranty? A. Yes, all manufacturers state that the boiler needs to be serviced annually to maintain the warranty on the boiler. The cost to this is Â£60 plus Vat per year and covers you for all parts, labour and call outs for the lifetime of the warranty. Q8. Do I need to replace my radiators with a new boiler? A. No, we can chemically or powerflush your existing radiators and pipework and get them working like new again. Q9. How long do I have to wait before you install my boiler? A. If your boiler is broke and you give no heat or hot water then we can do it as fast as the very next day, if it's not an emergency then typically 7-14 days waiting time is required. Q10. What programmer will I get with a new gas boiler? A. With a combi you will receive a wireless programmable room thermostat as standard, this means you can control your heating from anywhere in your home with the touch of a button. If it's a conventional gas boiler then we provide a twin channel hard wired programmer. This allows you to set the hot water and heating independently.